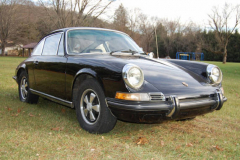 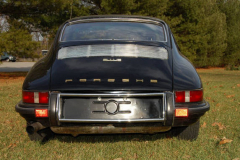 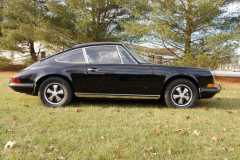 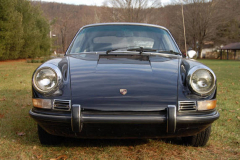 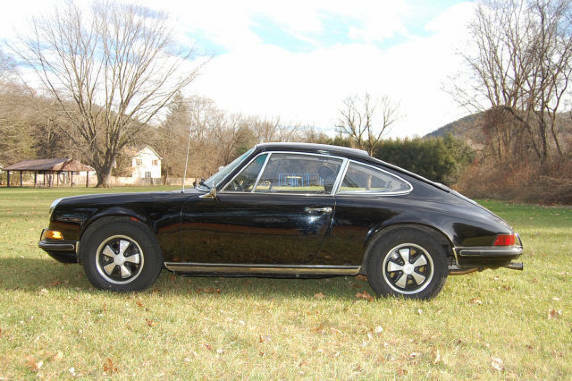 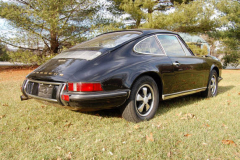 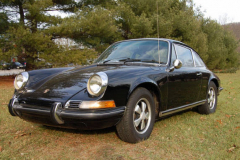 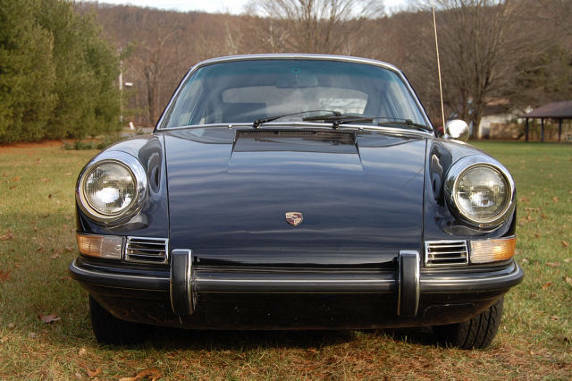 1970 Porsche 911 E Black with black interior. 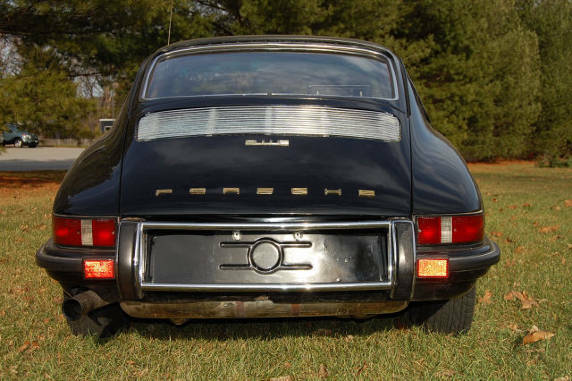 Matching number 9110220390 Engine number 6200621. 109,000 miles. 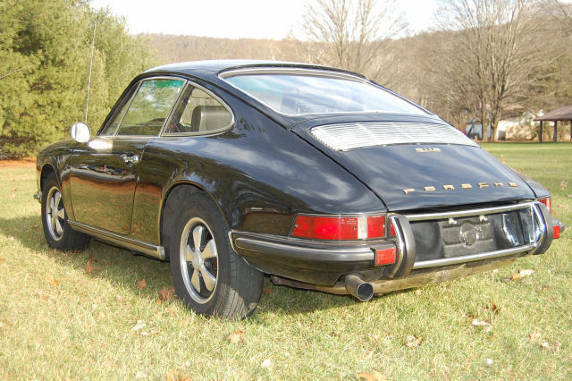 Nice paint with a very nice rust free body that just had the floors replaced. 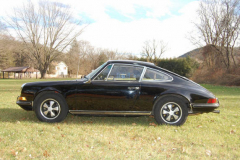 The car has a great service history with a recent engine rebuild, the car has just had another further $15,000 of fine tuning done to it, syncros replaced in the transmission, Mechanical fuel injection completely rebuilt,fresh tires. 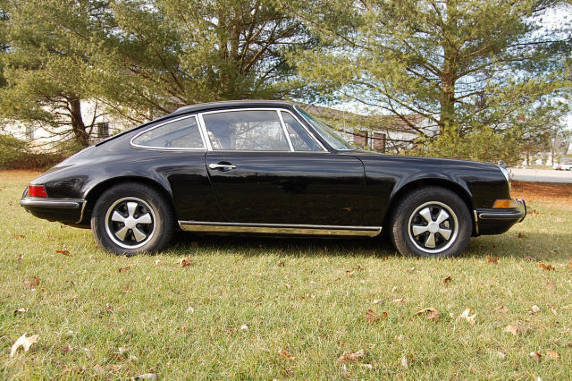 As fast as a 911 s but with more torque to make it easier to drive on the street.This model is also rarer than either the 911S or the 911T. 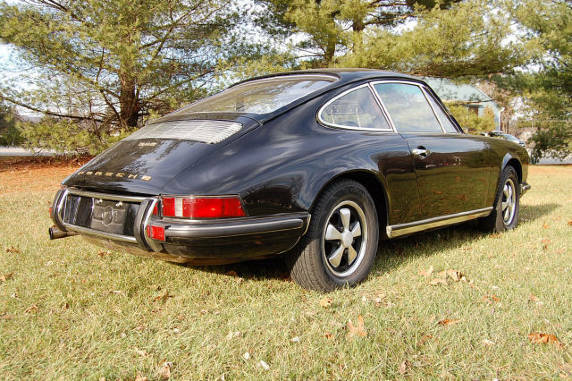 These cars are quickly becoming very collectible and are great fun to drive.